At your free hearing test, Neil and Rebecca will ask questions about your hearing and the problems that you encounter. Your ears will be thoroughly examined and an audiometric test of your hearing will be carried out. If you are suitable for hearing aids, your hearing aid consultant will then advise the most suitable hearing system for your requirements. 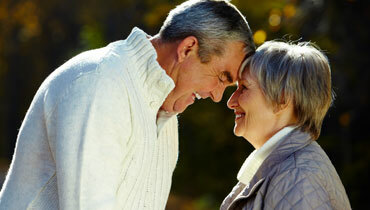 We specialise in fitting the latest digital hearing aids, which can be invisible. Many of these aids utilise the latest bluetooth technology to offer you great hearing in competitive hearing situations whilst allowing better telephone and television listening. Prices start from £599 per hearing aid and your hearing aid audiologist Neil and Rebecca can recommend the best product for your budget and hearing needs. Please call us on 01782 253531 or 01543 262670 to arrange your consultation. Alternatively enter your details into the form above to arrange your consultation. A member of our team will then contact you to confirm your appointment date, time and venue.